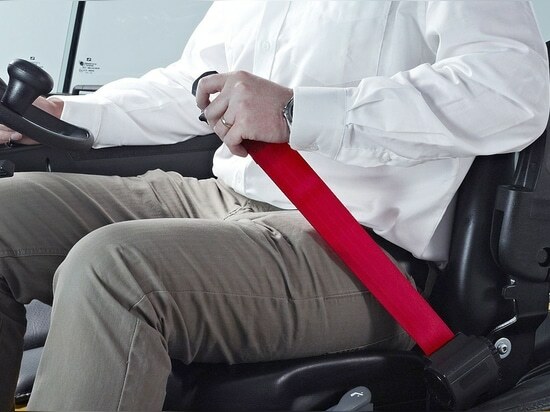 Now available on both Hyster Electric and ICE counterbalance forklifts, the high visibility red seat belt is easily seen from a distance, which allows supervisors or managers to clearly see if their operators are wearing seat belts properly. 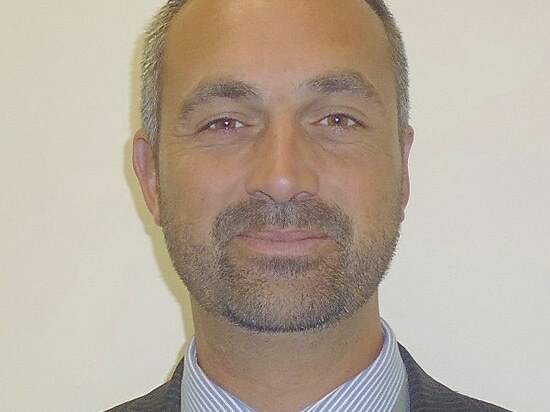 "Forklift seat belt compliance can be difficult to manage, particularly when drivers are getting on and off their trucks regularly throughout the working day," says David Rowell Product Marketing Manager at NACCO Materials Handling Group (NMHG). "The new red belts not only help supervisors see who is wearing seat belts and address compliance issues with operators, but Hyster has also gone a stage further. 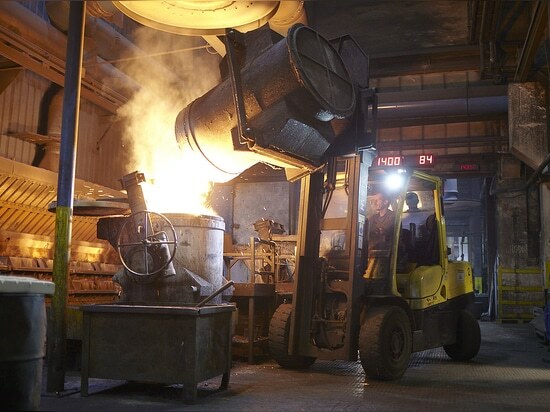 Operations managers can select the optional interlock system, which makes wearing the seat belt a mandatory requirement in order for the operator to start the engine." 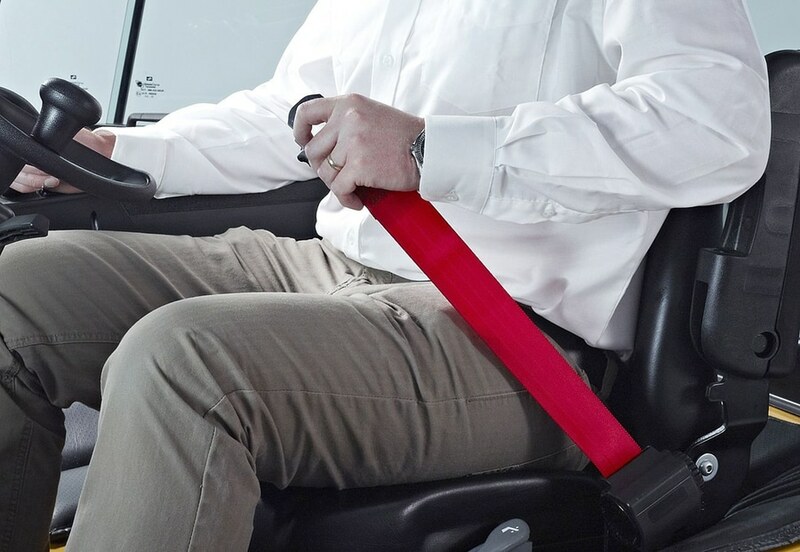 The new Hyster interlock belt system automatically disengages traction if the seat belt is unfastened whilst driving. The truck will decelerate to a stop until all interlocks are satisfied again. "The trucks will not start or operate unless the seat belt is fastened," confirms David. "A warning light will appear on the dash display helping the operator to identify the cause of no traction." 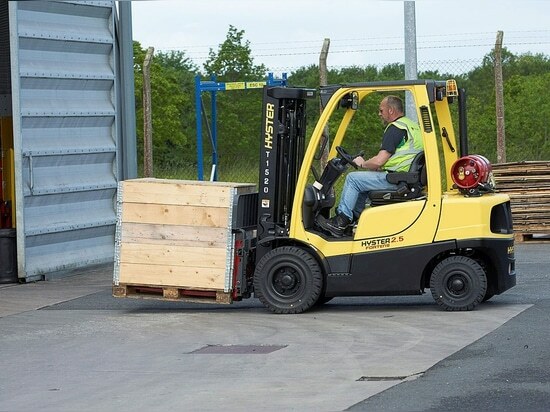 As with standard Hyster seat belts, the Emergency Locking Retractor (ELR) mechanism allows the belt to move freely with the operator''s movements for optimum comfort, especially for operators frequently driving in reverse. The ELR allows the seat belt to automatically lock in the event of truck instability or impact, helping to keep the operator secure. 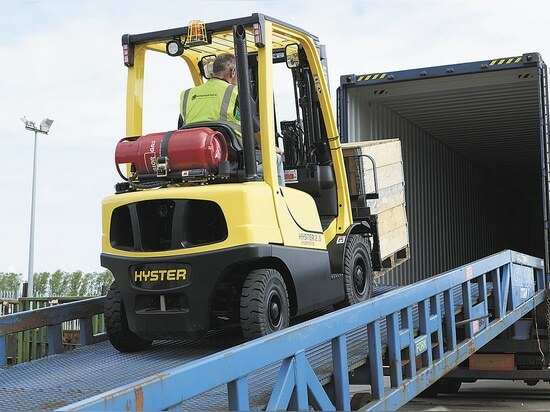 The high visibility seat belt is available separately or together with an interlock system on the A, J and E Series of Hyster electric trucks and the H and S Series of ICE trucks.